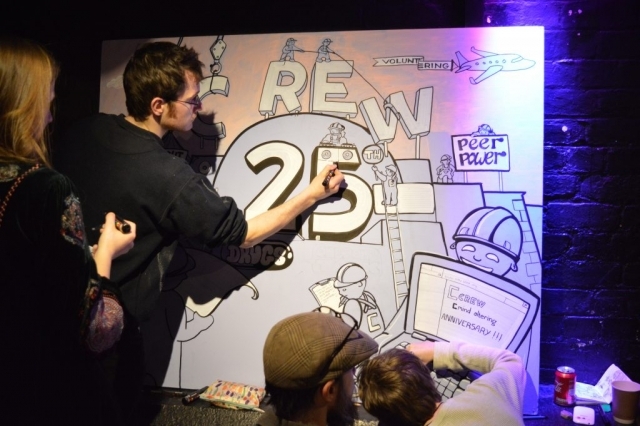 I don’t think I’ve enjoyed an AGM as much as this one in quite a while. 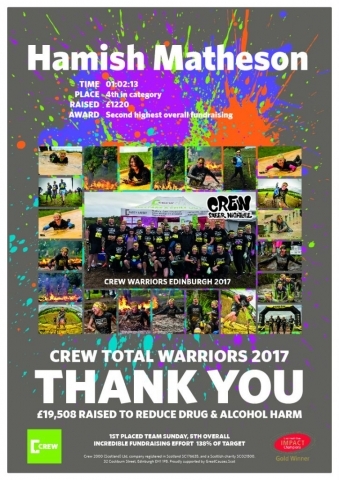 I was there to reflect on the years fundraising efforts netting Crew an impressive £59,197 of that gold dust unrestricted income that small charities sometimes struggle to find, and you can’t ignore the importance of this money to the organisation’s sustainability, but tonight of course was all about the real impact Crew had made in the year for it’s service users and stakeholders. I had some guests with me who have listened to me for some years talk about the importance of this charity’s work and I was chuffed they wanted to take some time meeting Crew and hearing their story for themselves. As the Crew team recounted their efforts to engage the community and quotes were read by the volunteers from people whose lives were changed I think it is fair to say that those joined me tonight, people who ran the mud soaked obstacle gauntlet of Total Warrior or cycled the breadth of Scotland in C2C9, who perhaps don’t know Crew as well as I do, were touched deeply by connecting personally with those they were supporting. 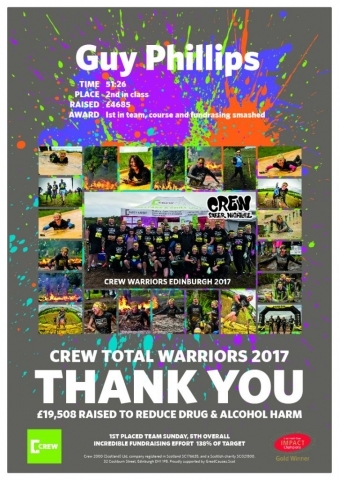 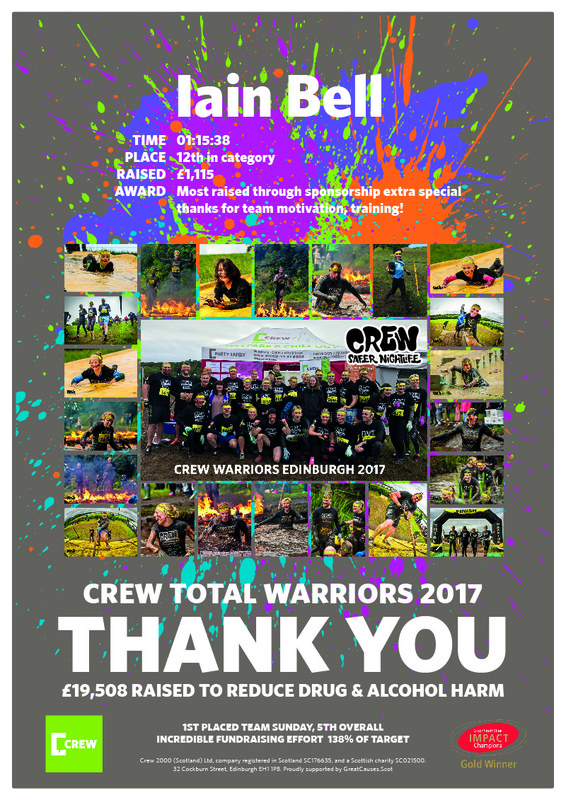 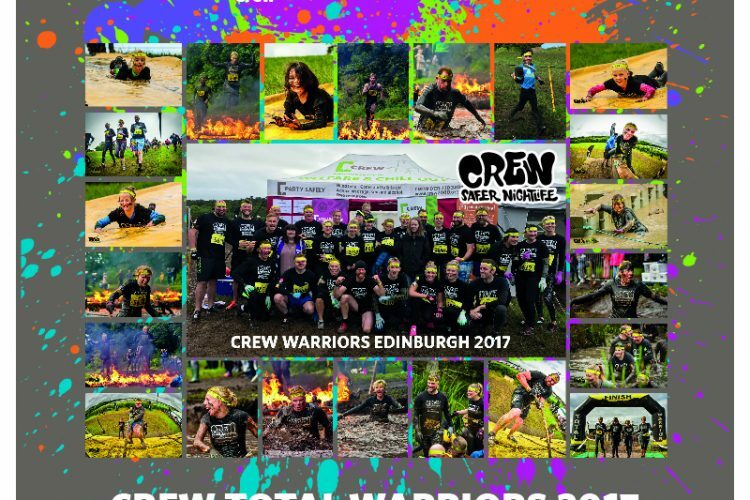 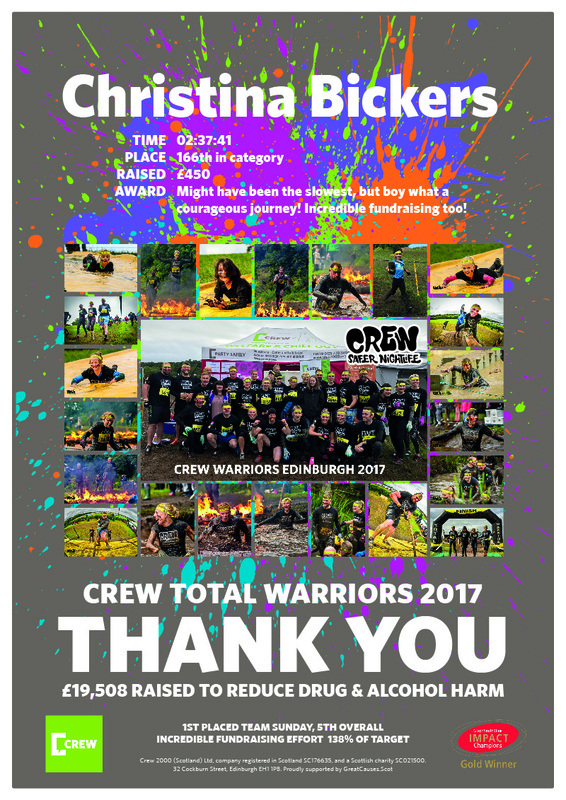 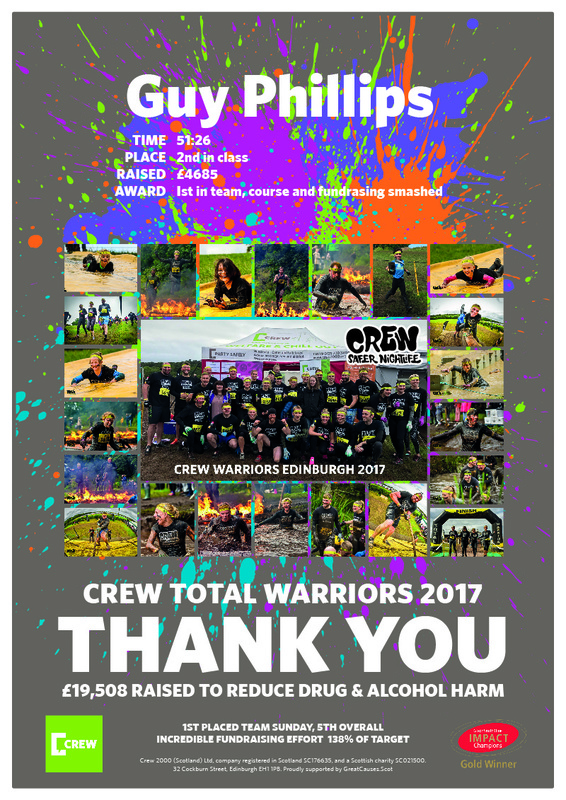 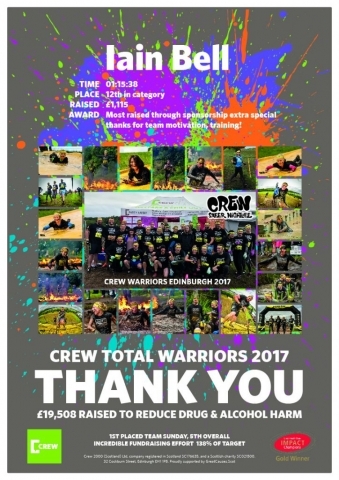 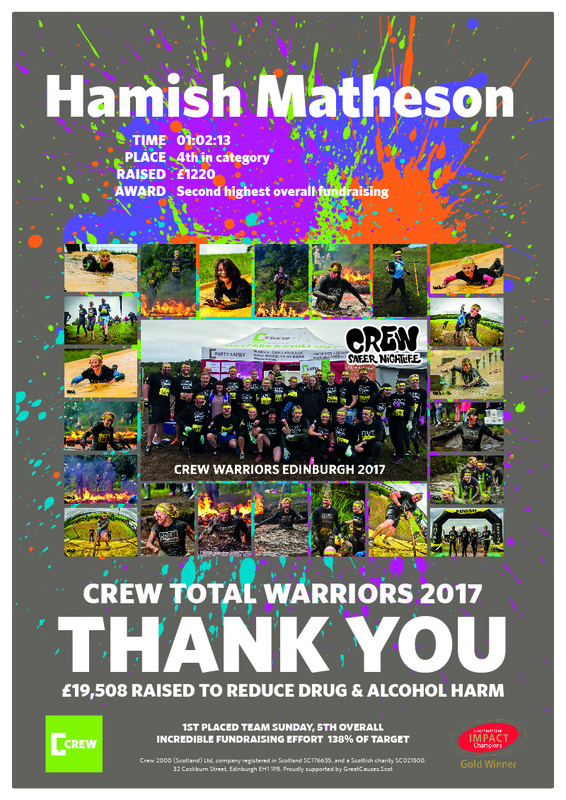 You can get a flavour of this from their Crew 2016-17 Annual Report (figures relate to the previous year) and hopefully there new website will be launched soon at www.Crew.Scot. 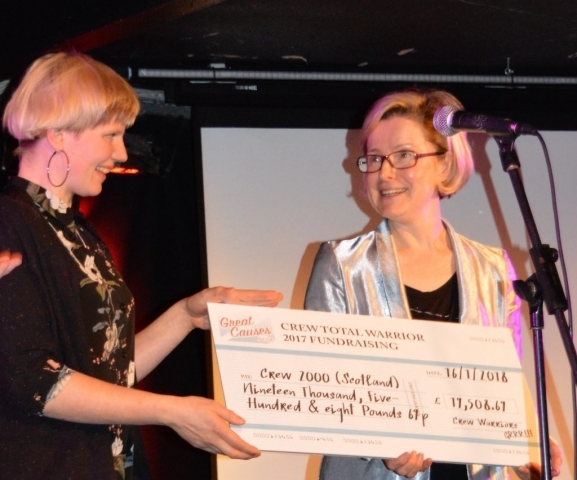 I got to dish out some prizes too which I love doing: always nice to have a laugh with people who endured and shared our experiences and certainly this year the star performances were not just good times, but those overcoming chronic illness to complete their challenge and the standout individual fundraising efforts simply blow the mind. 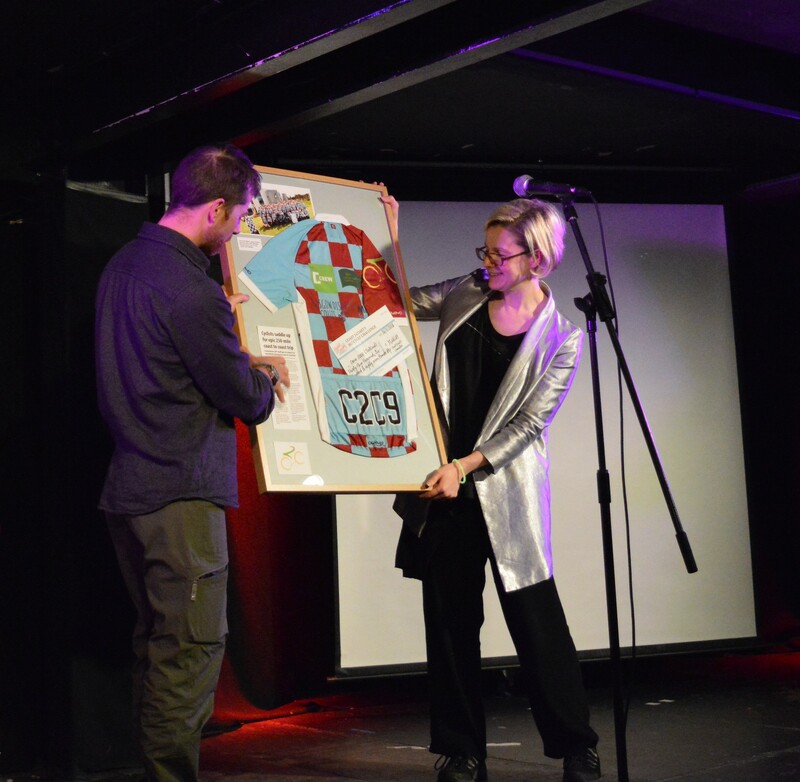 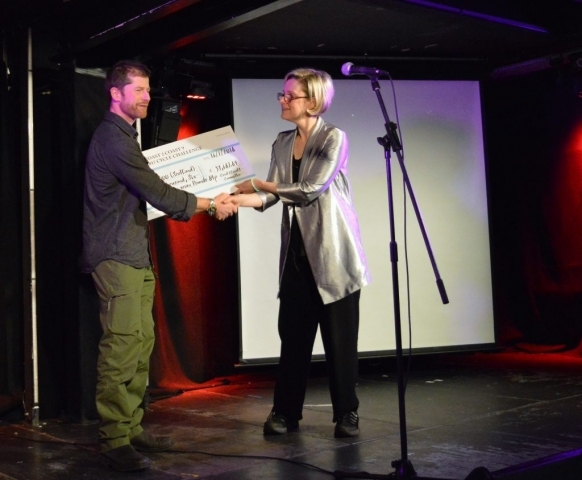 For providing the prizes I need to thank the generous teams at The Place Hotel, The Edinburgh Press Club, and the incredible Voodoo Rooms. Here’s a sample of the 33 certificates handed out!